Product prices and availability are accurate as of 2019-04-23 19:38:35 UTC and are subject to change. Any price and availability information displayed on http://www.amazon.com/ at the time of purchase will apply to the purchase of this product. We stock a range of door, case, box, shed and window locks. catches and latches for high and low security uses. 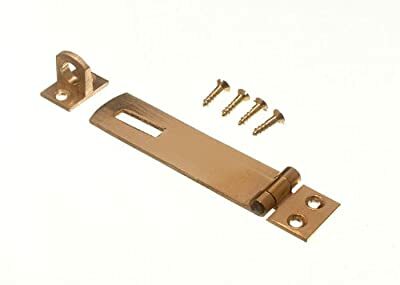 Bathroom locks can be found in our Bolts section.